Dustin is a math teacher at MMU High School and used to be a civil engineer. 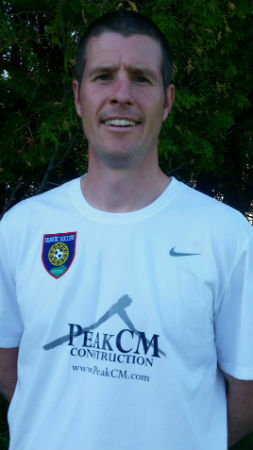 He played collegiate soccer at St. Michael's College and played for Nordic Spirit from 1995-99. National Soccer Coaches Association of America (NSCAA) - Advanced National Diploma.